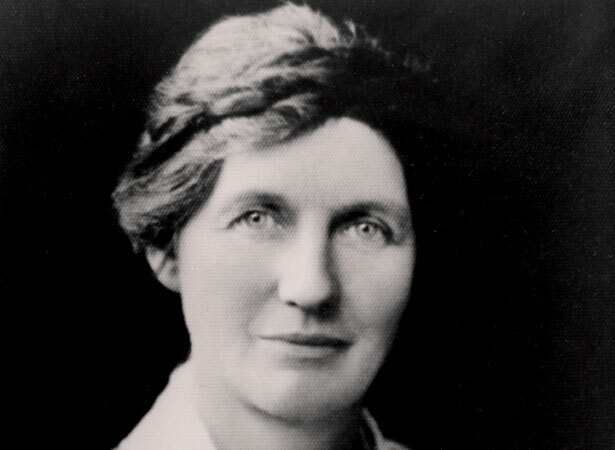 The Labour Party’s Elizabeth McCombs became New Zealand’s first woman Member of Parliament, winning a by-election in the Lyttelton seat caused by the death of her husband, James McCombs (one of the first Labour MPs, he had held the seat since 1913). Read more about Elizabeth here. Although New Zealand women had famously won the right to vote in 1893 (see 19 September) they were not allowed to stand for Parliament until 1919. A handful of women had contested elections, including the well-known Ellen Melville in Auckland, and McCombs herself in 1928 and 1931. Although James had won Lyttelton by just 32 votes in 1931, Elizabeth achieved a majority of 2600. Sadly, she died less than two years later. The McCombs family tradition continued after Elizabeth’s death: she was succeeded by her and James’ son Terence, who was MP for Lyttelton until 1951, and minister of education from 1947 to 1949. His defeat in the snap ‘waterfront dispute’ election ended the family’s 38-year hold on the seat. The second woman MP was Labour’s Catherine Stewart, elected for Wellington West in 1938. We have 39 biographies, 6 articles, related to New Zealand's first woman MP elected.